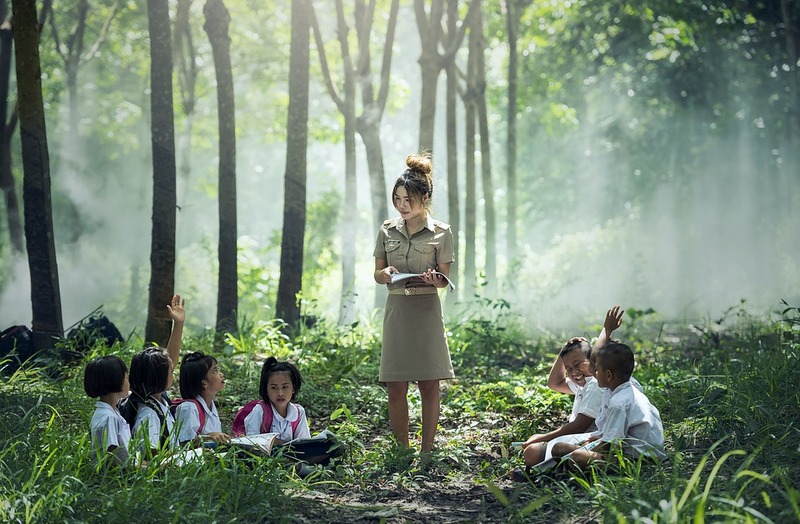 When considering an environment conducive to learning for children, it’s often said that economically disadvantaged children don’t have an opportunity to learn as other economical classes do. In some cases, that may be true, but teachers and schools can make up that gap and allow students with financial challenges or slower development to not just achieve but thrive. With the struggles that modern schools face, one of those struggles is quality instruction and quality learning experiences for their students. Building cognitive function, working memory, and plasticity should be the focus of allowing student to learn, systematically solve problems, and therefore achieve to their fullest potential. Teachers who provide above-average performance to their students can make up the gaps that economics or opportunities have made. Poverty, however, doesn’t have to be an overwhelming obstacle to a child’s success. Schools and teachers can make a difference, but there’s no time to waste if we want to ensure that every child graduates, joins the workforce, and contributes to our economy in a productive way. Poor children can face challenges in education because often their developmental age lags behind their physical age, which can have a huge impact on their ability to learn. The current educational system is not set up to match the needs of poor children. Building working memory and addressing brain differences in these children can help them catch up and ensure that they can thrive in a school environment.